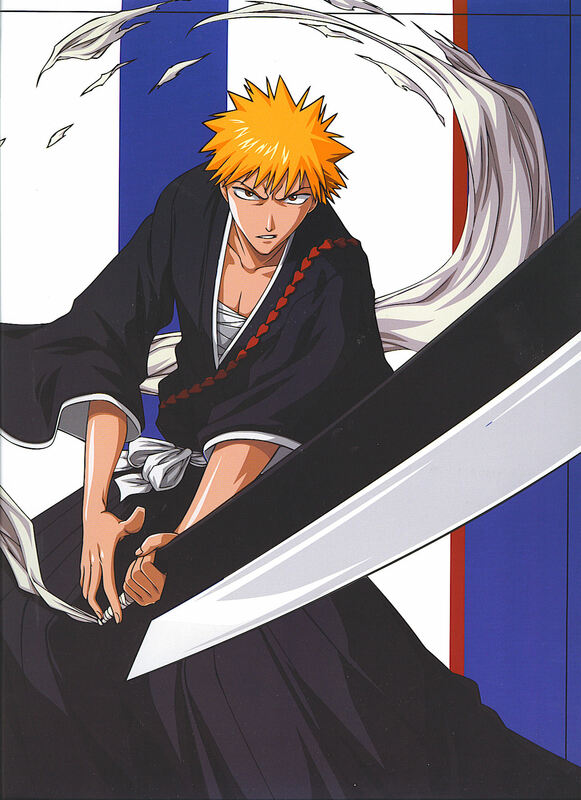 Ichigo! thank you for this scan. Hedgehog of death)))) Thanks for sharing! really liked the scan! thanks for sharing! LOVE BLEACH & IT'S ALL CHAR. Marvelous scan! Thanks very much for sharing! nice picture! thanks very much for sharing!